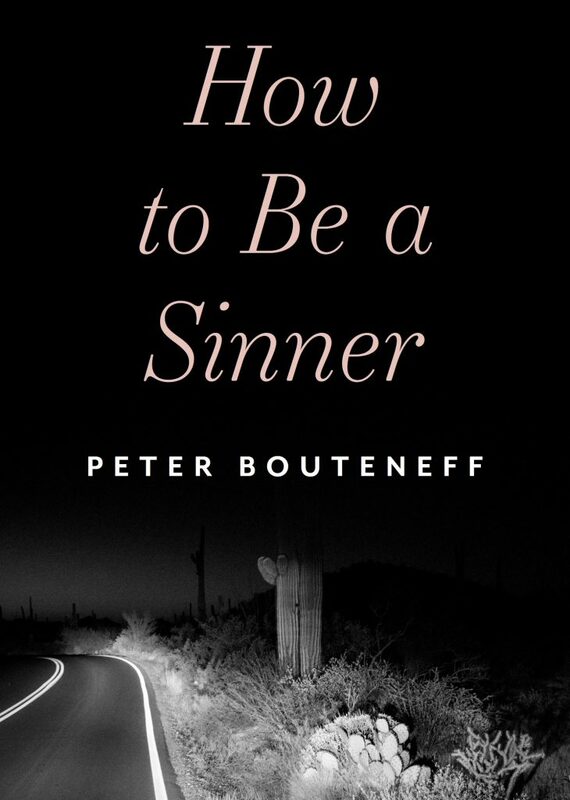 How to Be a Sinner: A Conversation with Author Dr Peter Bouteneff. The good news is, the first print run of How to Be a Sinner has sold out… The less-than-good news is that the book will be unavailable for a couple of weeks. But back to good news: we’ve used this second-printing opportunity to correct several embarrassing typos! Now available from SVS Press. How to Be a Sinner: Finding Yourself in the Language of Repentance. This excellent book …offers an understanding of human sinfulness that is both demanding and hopeful, and helps us rediscover the tools of proper self-knowledge before God. Psychopathology and sinfulness have much in common. 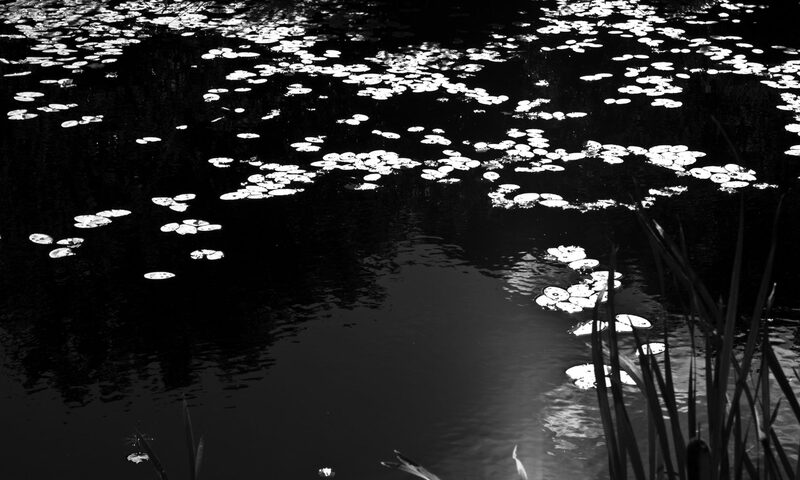 Bouteneff brings fresh air to the exploration of the ways of being embodied in both, finding a healthy place for the imperfect human within Church Tradition. A welcome, clear, beautifully written and timely work. Sin is not guilt nor a mental condition. It is a deep wound in our very being. Peter Bouteneff offers some very straightforward and extremely helpful explanations that will take the reader into a place of self-awareness and honesty, making possible the beginning of repentance. We call ourselves “sinners” in much of our church life. Yet the sinner identity—when done right—brings peace of mind, a clear conscience, and love for others. Addressing topics like guilt, shame, and self-care, this compassionate guide will help you reflect on your life in surrender to God’s mercy. Written by an internationally recognized professor of Orthodox theology, this book will speak to you wherever you find yourself.